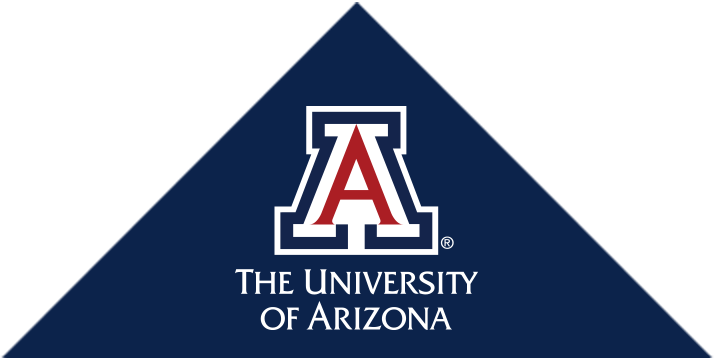 The University of Arizona College of Medicine – Tucson provides state-of-the-art programs of medical education, groundbreaking research opportunities, and leading-edge patient care. Founded on the campus of the University of Arizona in 1967 as the state’s only MD degree granting college and a resource for the people of Arizona, today the UA College of Medicine ranks among the top medical schools in the nation for research and primary care. From an initial class of just 32 students, the UA College of Medicine today has graduated more than 4,000 physicians. College of Medicine students, faculty, staff, and alumni today continue more than 50 years of service in advancing medical care and knowledge in Arizona—and around the world. Advancing health and wellness through education, research and patient care.